Try the ST-1 now in the 'March to Victory' event! Enjoying it? Like and share its entries on Facebook, Twitter and Google+! 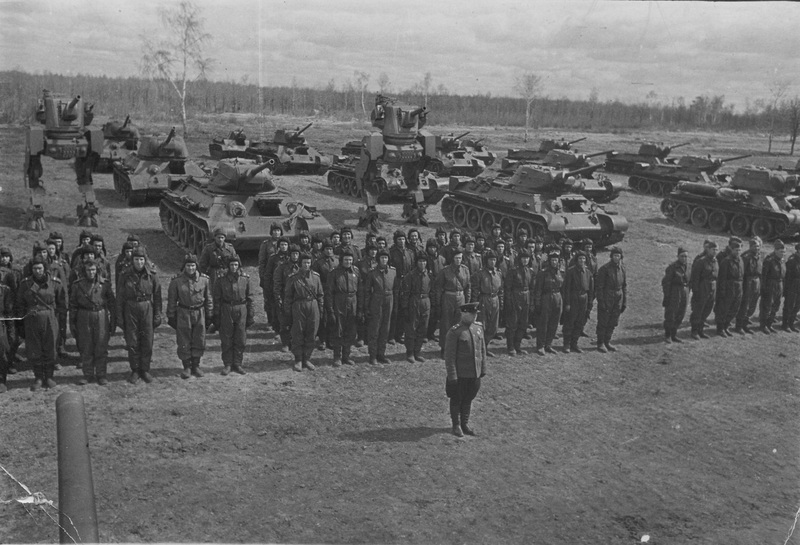 Two 'Object 104' (later called ST-1) participating in field training exercises. 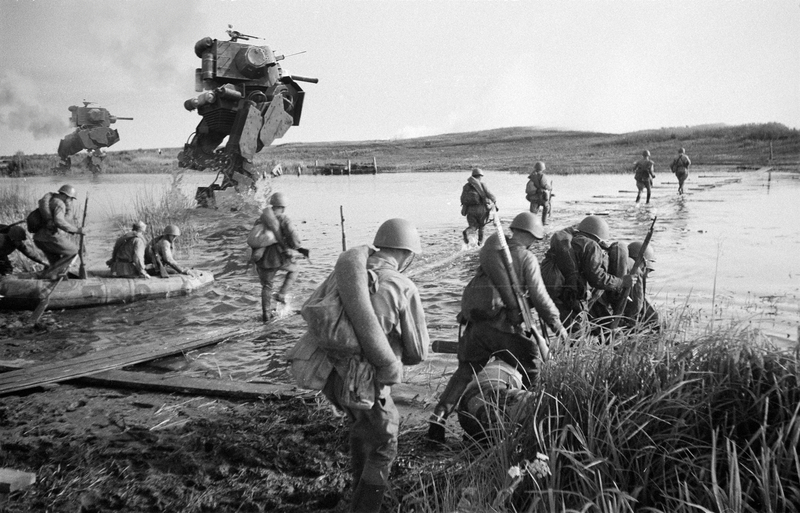 Picture taken shortly after the first prototype trials. 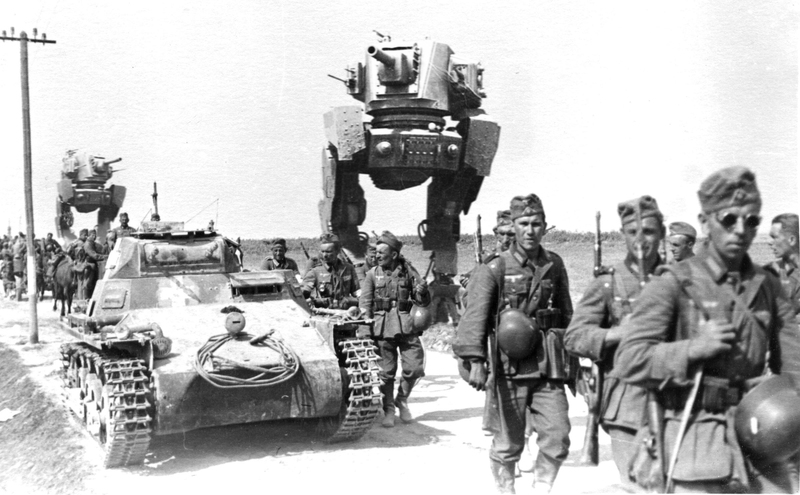 Due to the difficult situation at the front and the military factories’ relocation to the East, a decision had been made not to continue the production of walking tanks and concentrate on less spectacular but more efficient, easy to master and repair vehicles with traditional running gear. 3 pre-production ST-1’s were given to the US due to its technology exchange program. 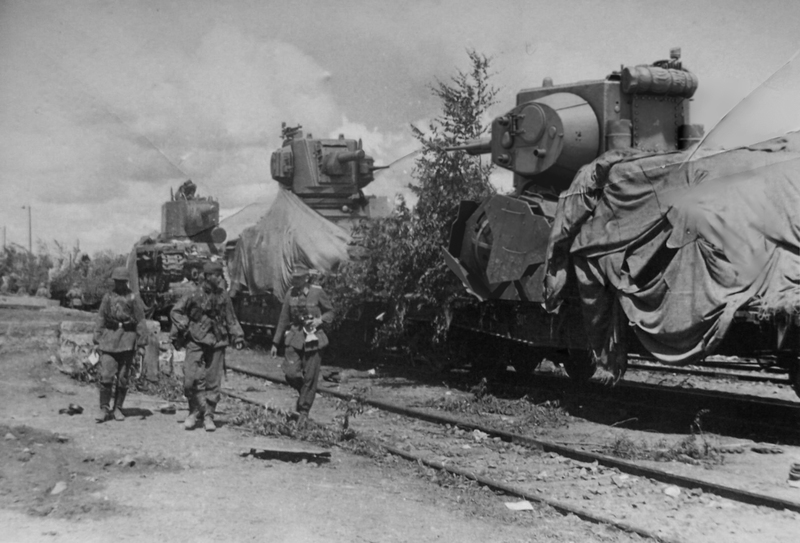 In Autumn of 1941 they were delivered to Aberdeen proving ground and were tested for 1.5 months. Firepower much higher than any of our own tanks, makes it possible to destroy almost any target on the battlefield, including permanent concrete fortifications. In addition, the additional armament of a 45mm cannon grants a high rate of fire whilst engaging lightly-armored targets. Additional machine guns are reliable, of a very simple design and easy to produce and to instal, there are possibilities of replacing machine guns with equivalent ordinance of our design. The aiming devices installed are perfect though the vision devices are not fully sighted, but passable. Overall visibility ranges are good. The engine is very light for its size, since most of its parts are made from aluminium. Persistence for portability is shown. High fuel and oil consumption rates. Engine cooling is not up to our (US) standards and if it won’t be compensated by the engine design itself, then the engine lifetime would be dramatically reduced. An air startup system could prove additionally effective… This needs to be researched as a reliable additional and alternative method of startup. 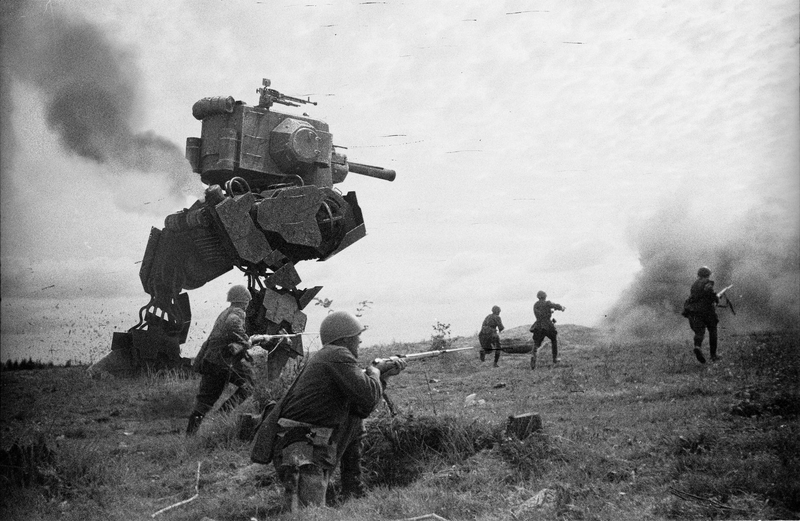 The developers of War Thunder have been collecting information from archives around the world to create the walking tank in the game. 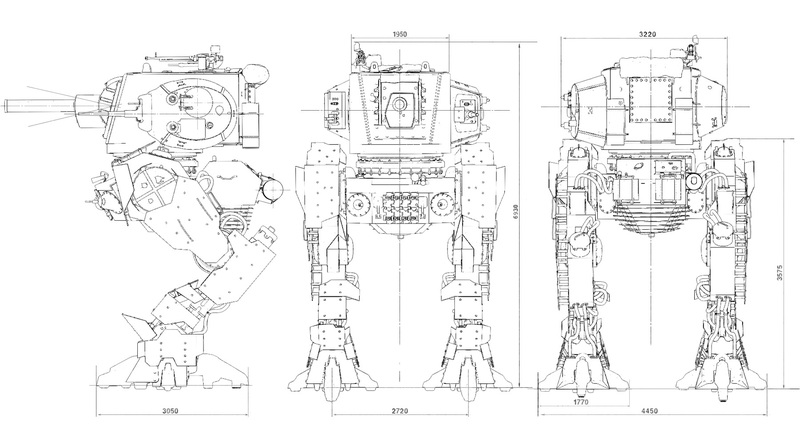 Different parts of the ST-1 - some turret details, for example, were discovered in later projects of some Soviet tanks: the KV-2, the T-26 and also the T-60.